​Happy Easter! The Morgan Inn will be open 1-9pm on Easter Sunday, April 21st! 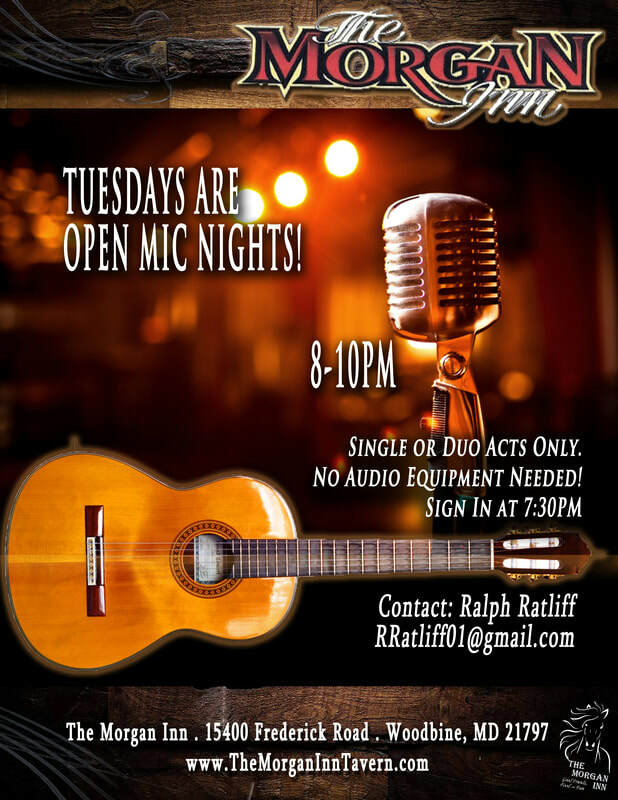 Come spend time with us! 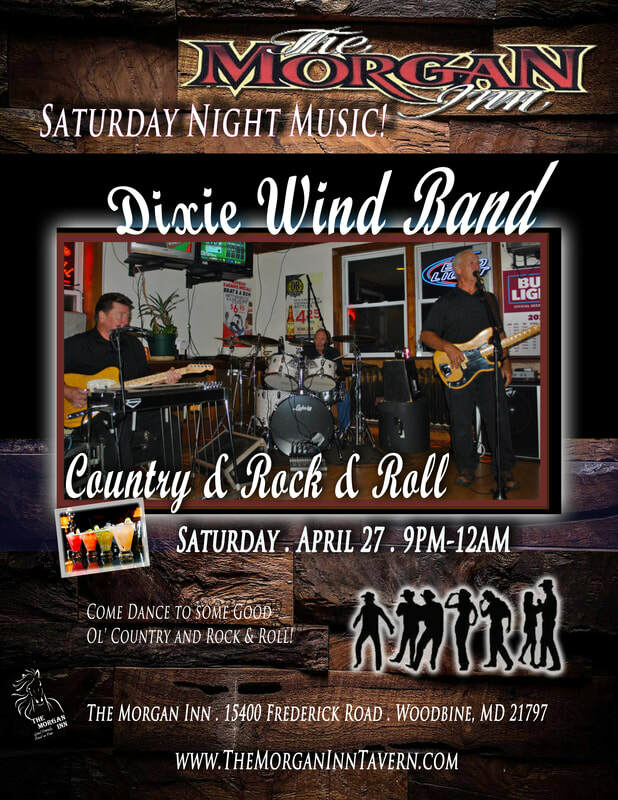 It's our Sunday in the Country Pickers' Jam, 1-5pm! 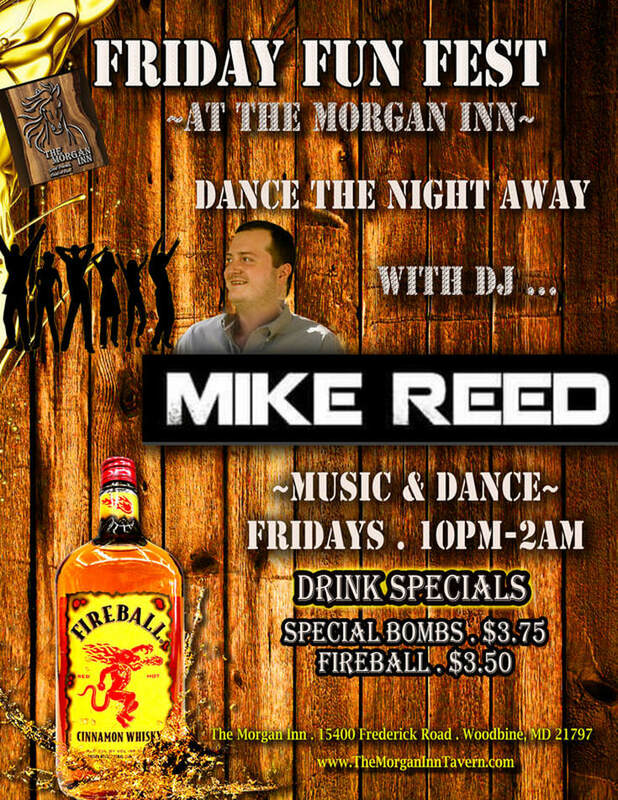 Come play or just listen and have a good time with your friends at ​The Morgan Inn! Drink & Menu Specials Free Pool & Fun! ​Country . Classic Rock & The Blues! Friday . April 26 . Country & Rock & Roll! 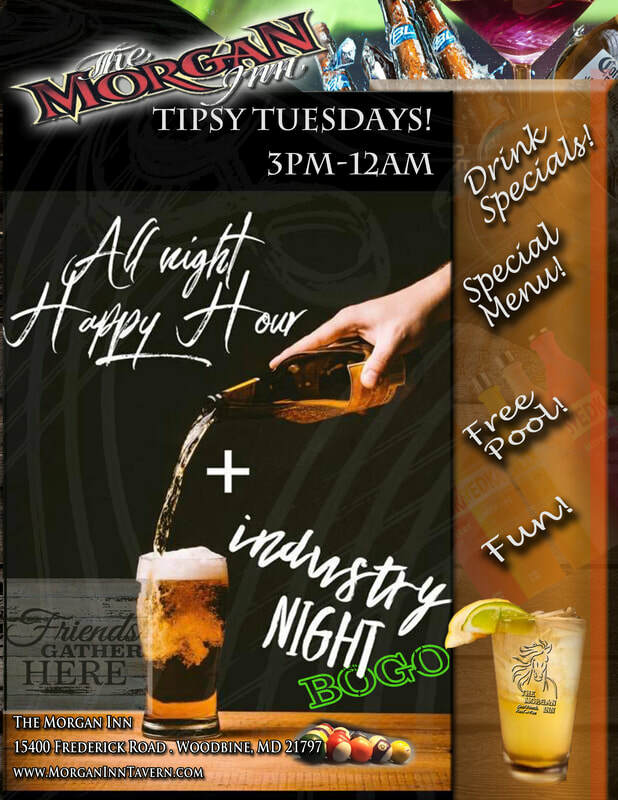 The Morgan Inn is where you meet good friends and gather to have a good time! Whether you are coming to chill out after work to have a brew, shoot pool or to take the stage to sing your favorite song on Karaoke night, we know you will enjoy what The Morgan Inn has to offer! 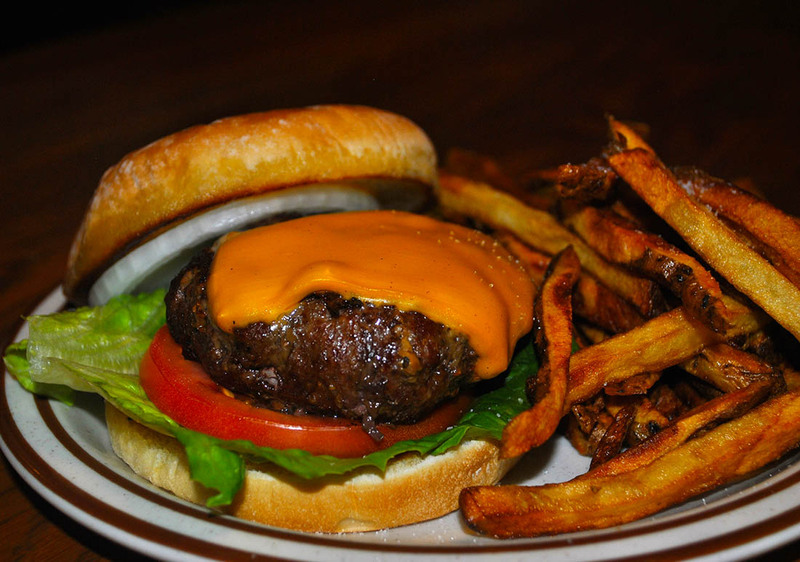 The Morgan Inn's Bar Menu has a lot of your favorites, from appetizers including Wings, Fries, Onion Rings, to Steak & Cheese Subs, Cheeseburgers, Crab Cakes, Shrimp, Sandwiches and more! Stop by tonight to chill out with good friends and have some of our good mouth-watering food! 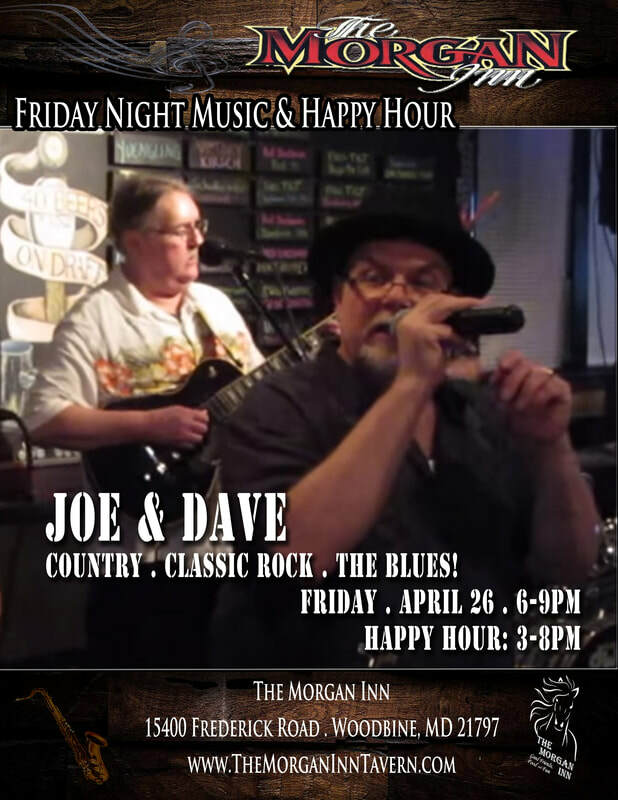 From shooting pool, singing karaoke, listening to some groovin' music by the region's best bands, to Friday Fun Fests, jamming on Sundays in the Country with local country-bluegrass groups and more, The Morgan Inn is the place to have fun!